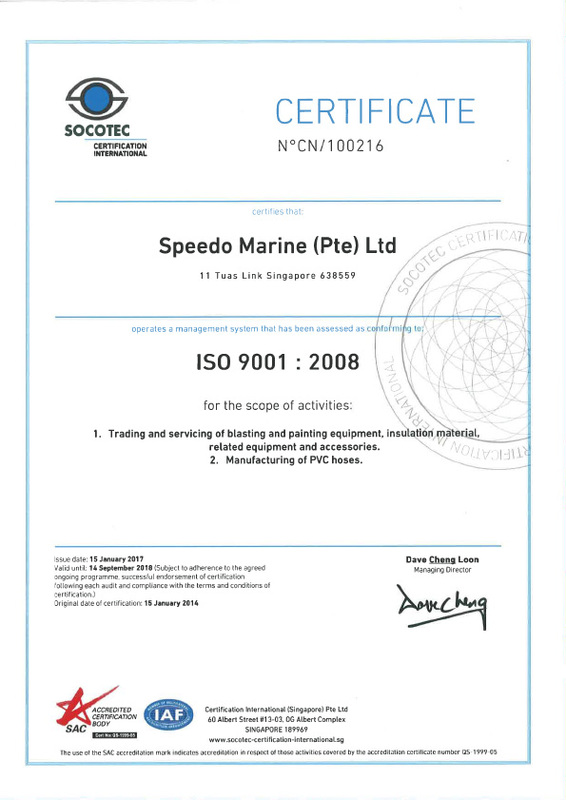 Speedo Marine is a major supplier of an extensive range of industrial equipment and products. Established in 1972, we have since been providing quality products and top-notch service to our valuable customers, majority of whom come from the marine, oil and gas, petrochemical, aerospace, construction, automobile, as well as furniture industries. 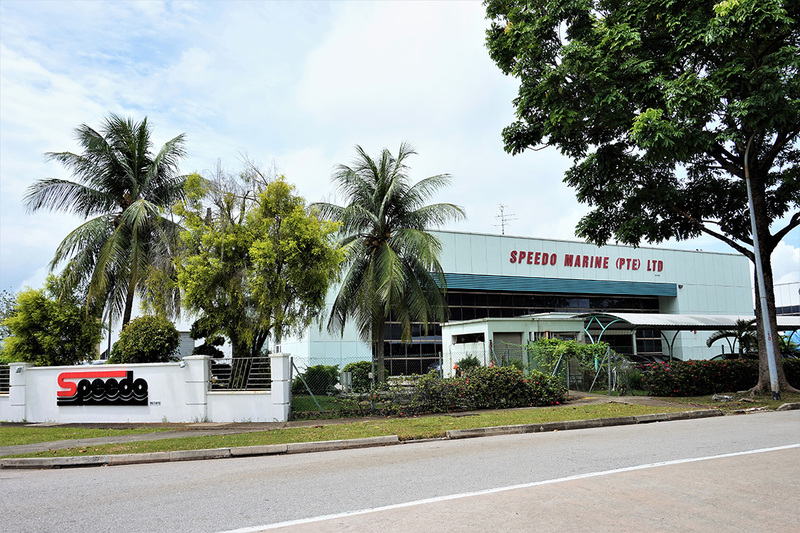 In the early 2000’s, Speedo Marine worked hand in hand with its sister company in Shanghai to venture into the LNG industries in China, providing offshore supply of insulation materials. In recent years, we have also acquired our own hose manufacturing line, producing hoses for the marine industry. 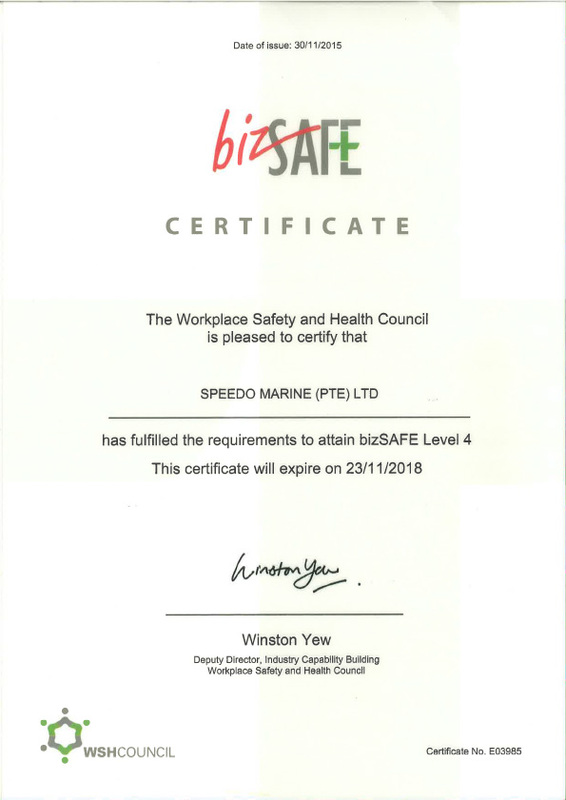 As a result of cumulative experience, Speedo Marine today enjoys a reputation of being the leading supplier committed to providing these industries with the best services and products in the field. Embracing our values of reliability, integrity, and efficiency, we aim to meet our customers’ satisfaction through on-time deliveries, fast response, and quality service. To provide greater convenience to our customers, our products are available through our wide network of companies located in Australia (various cities), Malaysia (Johor Bahru), Indonesia (Surabaya) and China (Shanghai, for insulation material).